Company History - Julkowski, Inc. Design. Build. Remodel. 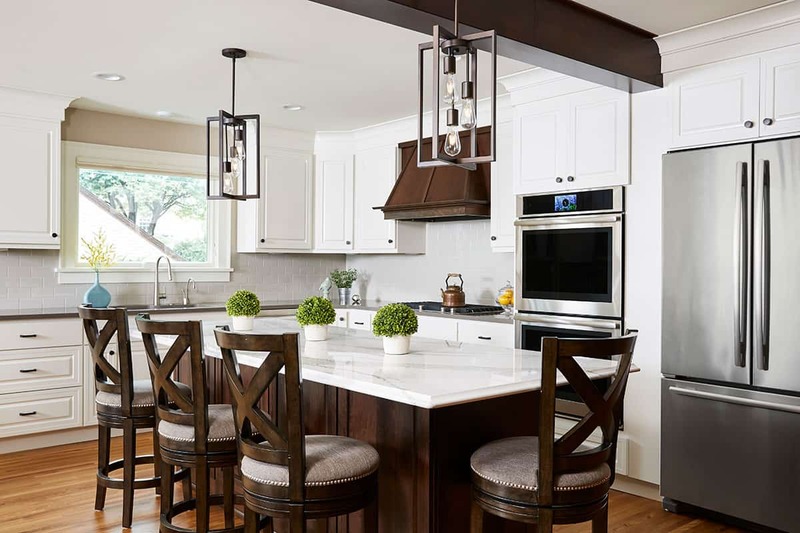 Founded in 2001 by James Julkowski and joined by his wife Rachel Julkowski in 2006, Julkowski Inc. is a design-build firm that values quality, partnership, and sustainability. James and Rachel live out these values personally and professionally and bring their unique combination of design and building expertise into every project they tackle. In 2008 they built the first LEED Certified home in Lexington, MN, using SIP’s (Structural Insulated Panels). They continue to complete projects that are diverse and include major renovations, commercial projects, and high performance homes. Their team is talented and ready to handle a variety of projects professionally and creatively. Special attention to design detail, commitment to staying connected to you, the client, and transparency throughout the process sets Julkowski, Inc. apart.